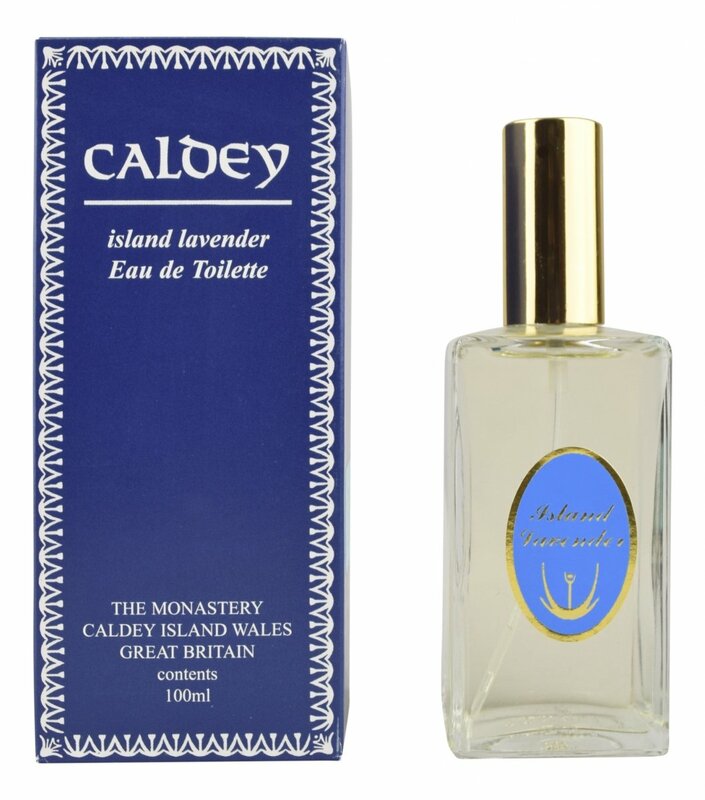 Caldey Island Lavender is a popular perfume by Caldey Abbey Perfumes for women and men. The release year is unknown. The scent is floral-fresh. It is still in production. If you ever travelled through french Provence in September, the vision of the fields under a warm sun late afternoon won't ever vanish from your memory. This perfume, although so British, evoques that memory, but that cannot be a surprise, as we all know the love British have developed for the southern France. Not a true perfume, for me, more a cozy cologne linking to childhood. A traditional English style lavender water is what the monks from Caldey Abbey have to offer here – and so, it belongs to the simpler pleasures of life. Instead of refined compositions the only goal here can reasonably be to ban as much lavender as possible into a perfume bottle, and also make it last as long as possible. Lavender is fleeting, and so presumably lots of fixing agents will go into Caldey Abbey Lavender. Besides that, the discreet background of it does not have anything worth mentioning. It is hard for me to evaluate lavender waters since I think I am a bit blind towards that note. I had to spray a lot to sense it. It then seemed to stay very close to the skin. Only occasionally, I got a whiff of it – with lavender, I am never quite sure how much of it will be noticeable to my environment. Anyway, the monks apparently succeeded in making this lavender water last a few hours. A good lavender water is a nice addition to any perfume collection. 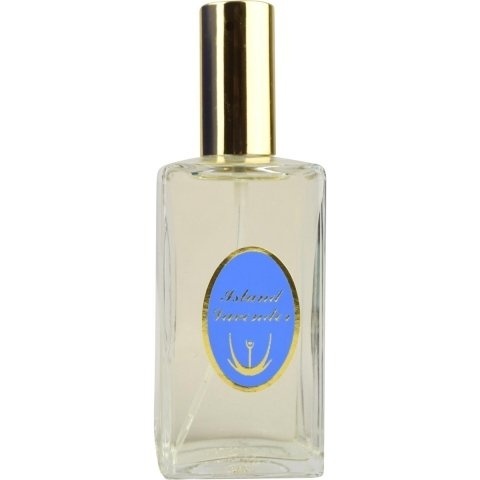 Surely, it cannot replace any grand or complex perfume. However, if used on clothes or bedsheets, this simple, discreet fragrance will cut a fine figure! Thanks to Seymour for the sample! 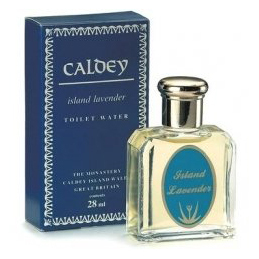 Write the first Review for Caldey Island Lavender!